Our outstanding coaches are accomplished athletes as well as professional, genuine and patient educators. Their passion and integrity sustain our program. 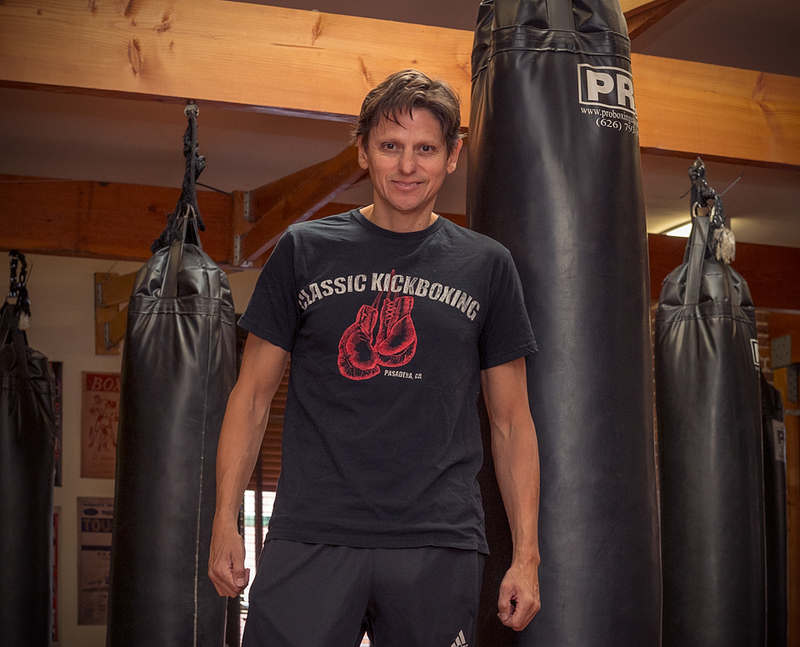 Mauricio is the founder and head instructor of Classic Kickboxing. Mauricio has acquired multiple distinguished titles throughout his extensive athletic career, including; two time Colombian National Taekwondo Champion, two time Colombia National Kickboxing Champion, United States National Kickboxing Champion, and United States Muay Thai National Champion. Mauricio is a premier martial arts expert and is a highly regarded and respected member of the martial arts community. Christian is a professional boxer with 10 years experience and a professional record of 2 - 0. His 87 amateur fights resulted in a final record of 78 - 9. He has 4 Olympic Trial wins under his belt and is a sparring partner for Vassili Lomachenko. Phoebe began kickboxing in 2005 and completed instructor training under the founder of Classic Kickboxing, Mauricio Gonzalez. Phoebe is a National Academy of Sports Medicine certified personal trainer and teaches kickboxing and self-defense at Pasadena’s Polytechnic School. Phoebe earned her Master’s Degree in East Asian medicine and is a licensed acupuncturist and herbalist. Vicente won the gold medal in the 1997 Junior Olympics, represented the United States in the 2004 Summer Olympics, and earned the North American Boxing Organization world title in March, 2012.